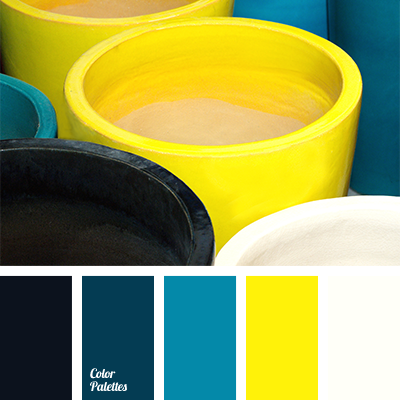 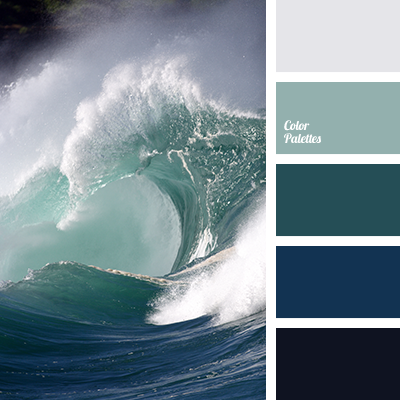 Bright yellow colour creates beautiful contrast in combination with blue-green colour of teals. 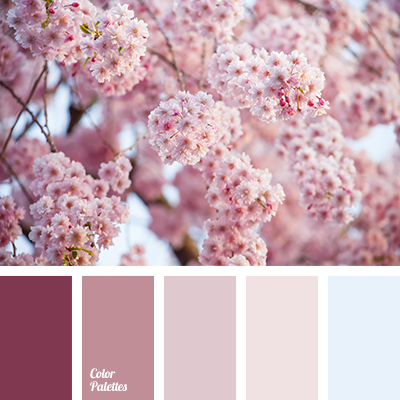 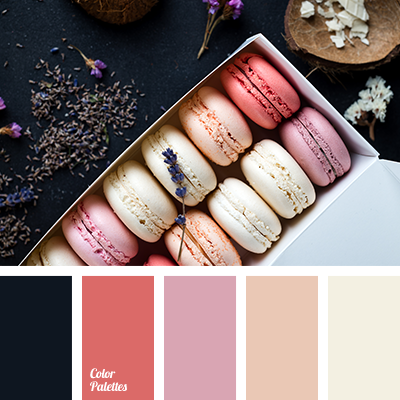 This palette will look good in kitchen or living room, these colours will look especially bright in a room with large panoramic windows. 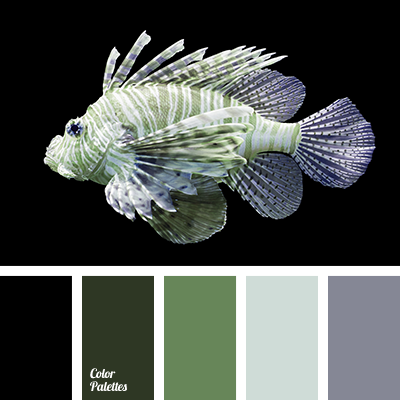 acid yellow, black and yellow, bright yellow, bright yellow and black, colour of teals, dark blue-emerald colour, dark blue-green, dark turquoise colour, emerald dark blue colour, neon yellow, turquoise colour, white and black, white and yellow, yellow and colour of teals, yellow and turquoise, yellow and white.